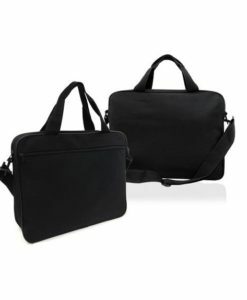 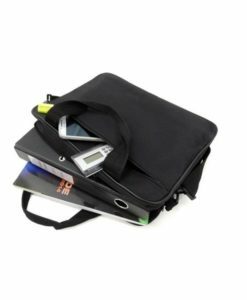 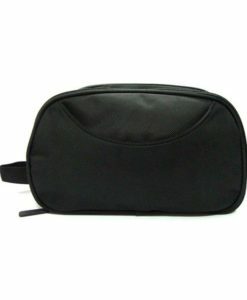 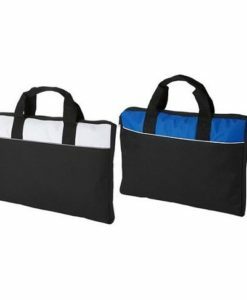 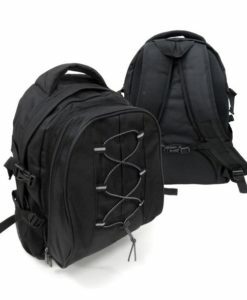 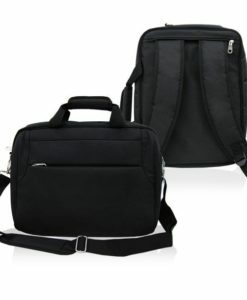 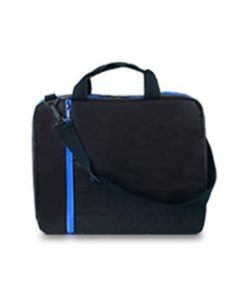 Computer bag with adjustable shoulder strap. 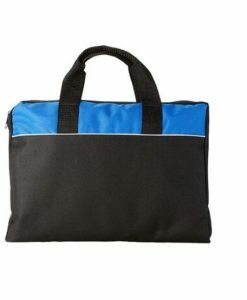 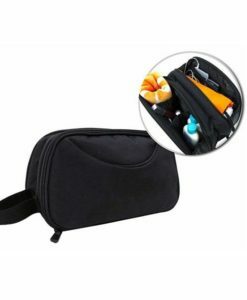 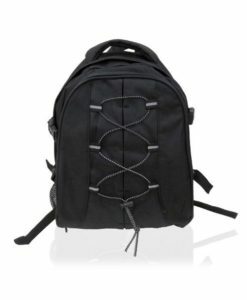 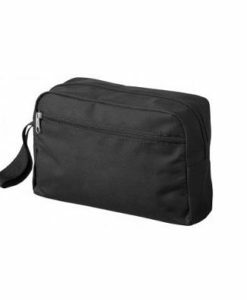 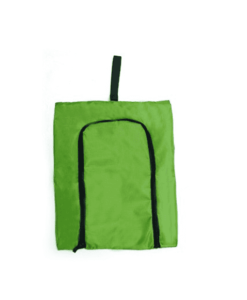 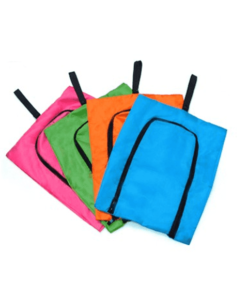 Features front compartment with velcro closure. 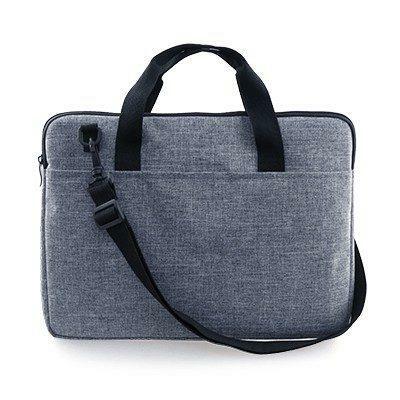 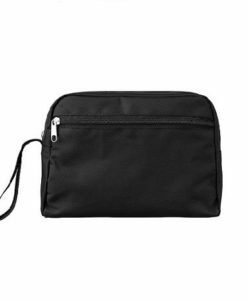 Fits up to 15″ laptops.